Isaac Jones Wistar is the great nephew of Dr. Caspar Wistar the anatomist. 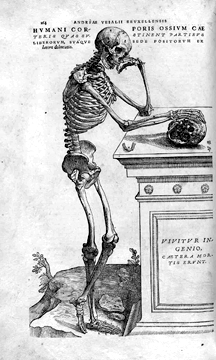 Despite establishing an endowment to fund what became America’s first independent medical research facility, Isaac was not a man of medicine. He was almost everything but. Seduced by the gold rush in 1849, Isaac made money mining after moving to San Francisco, where he studied law in addition to veins of ore. Between 1857 and 1861, Isaac returned to Pennsylvania, where he practiced law before the Supreme Court of Philadelphia. During this period, Isaac lead quite a varied life, working not only as an attorney, but also as a farmer, a trapper for Hudson’s Bay Company, and mountaineer. Later Isaac, like several of his ancestral Wistars, would become a noted advocate for prison reform. As the Civil War flared in 1861, Isaac Wistar raised roughly 1000 volunteers for a unit to go to battle under his command. Wounded several times, he served with distinction in the Battle of Ball’s Bluff, at Gettysburg, and at Antietam. 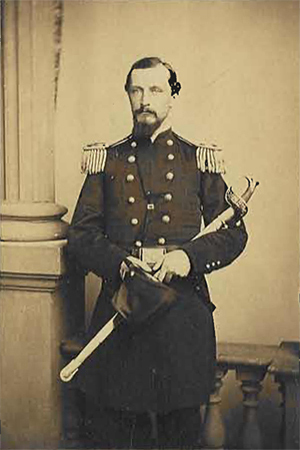 By 1864, he made Brigadier General, but soon retired from the military and returned to his home in Philadelphia, where he assumed the roll of vice president of the Pennsylvania Railroad Company, and managed its coal shipping and canal divisions. Isaac prospered. extensive collection of fossils, anatomical models and teaching aids, representing both human and animal forms. A core holding within the collection were the models made to spec for Caspar by William Rush, the founder of the Pennsylvania Academy of Fine Arts, and widely considered America’s first important native sculptor. William Rush became famous for his grand-scale public sculptures, and is remembered by military historians for the figurehead carvings featured on four of the US Navy’s first six frigates, but Rush also finished 21 large anatomical models for Caspar Winstar, using carved wood and papier-mache. 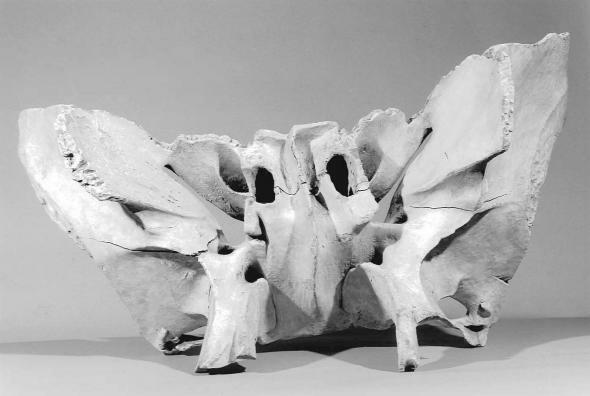 Rush’s large anatomical structures, combined with an array of lesser models of varied provenance, formed the cornerstone of the first anatomical museum in the United States: the Wistar and Horner Museum. William Horner, the physician appointed by Doctor Wistar to curate the early phase of the collection, added considerably to its holdings. 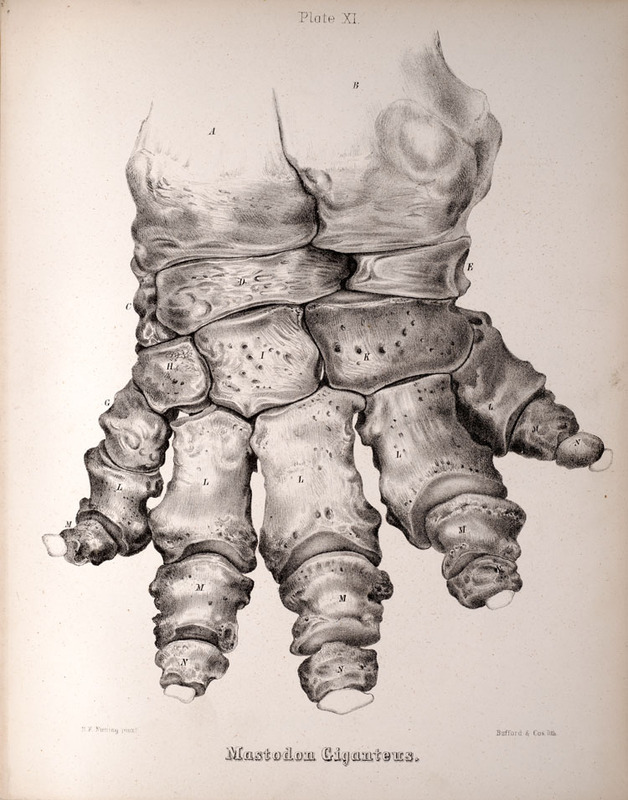 When Joseph Leidy, the respected parasitologist and paleontologist, took over for Horner, he further developed the anatomical museum to include groundbreaking dinosaur specimens. The holdings grew so large, and were so well used, the University of Pennsylvania had trouble budgeting for its maintenance. Isaac Jones Wistar saved the collection. His endowment created the Wistar Institute of Anatomy and Biology. The University of Pennsylvania transferred the holdings of the Wistar and Horner collection to the Institute in 1894. 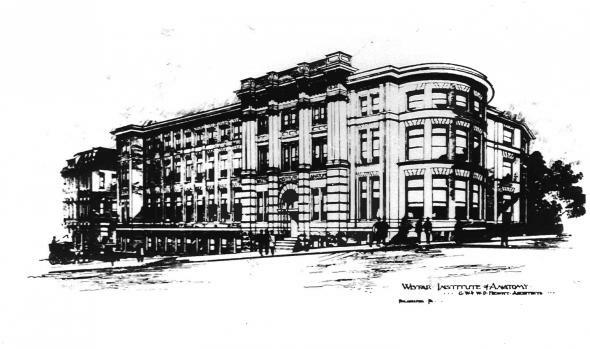 Within a decade, the Wistar Institute became an important center for medical research. Its contributions to science include the eponymous Wistar Rat, the world’s first standardized lab animal, from which the Institute estimates that half of all today’s lab rats descend. The Wistar Institute developed vaccines against rubella and rabies (a good idea, with all those rats around) and is now considered among the world’s premier cancer research facilities.